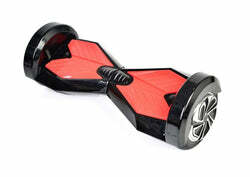 We have a wide range of graded and refurbished Swegway boards available. All boards have been graded from A to D with clear descriptions of any damages. All graded and refurbished boards have been tested and working. 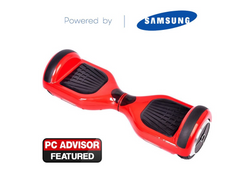 View our range of cheap Swegways below.